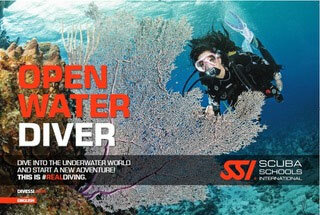 The SSI Equipment Techniques teaches you how to choose, maintain and store your Total Diving System. This ensures performance and increases the longevity of your equipment, bring you equipment along. You will earn the SSI Equipment Techniques Specialty certification.